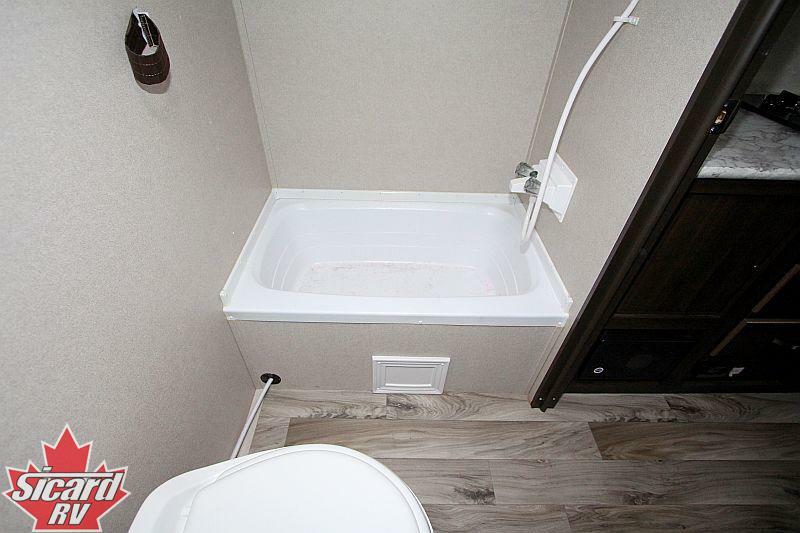 The 2019 Springfield Mini 1700FQ, by Keystone, is light weight and easy to tow. 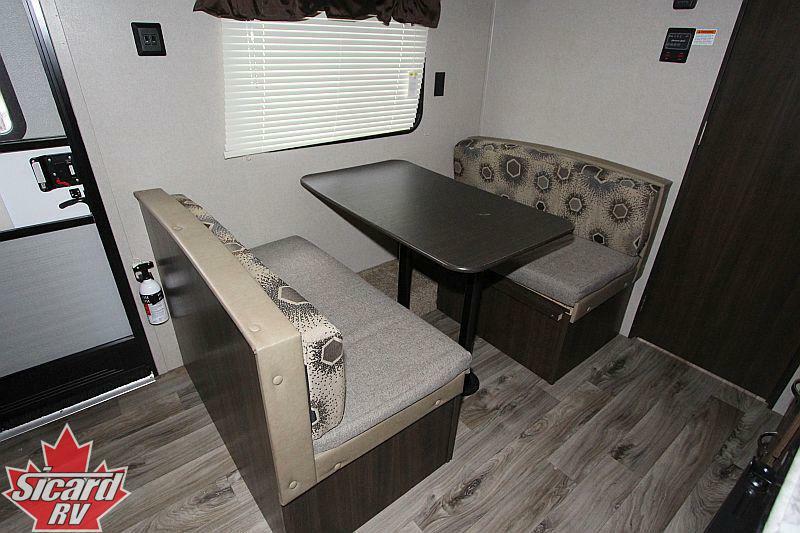 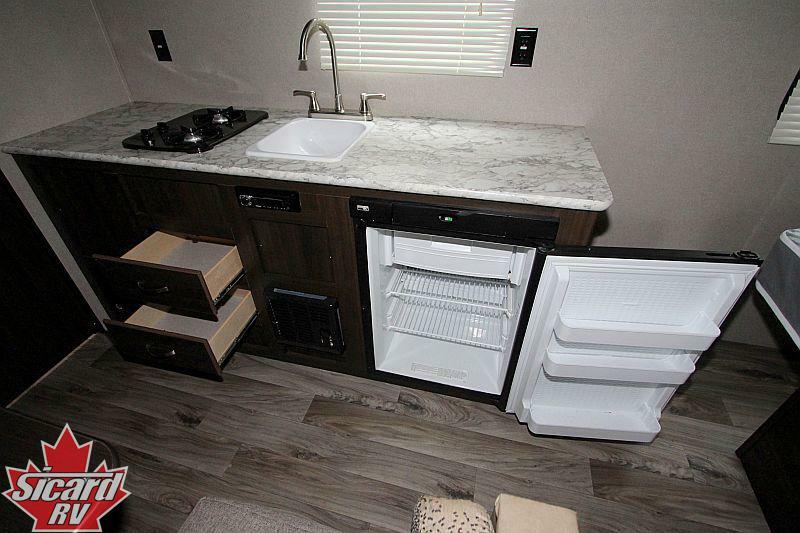 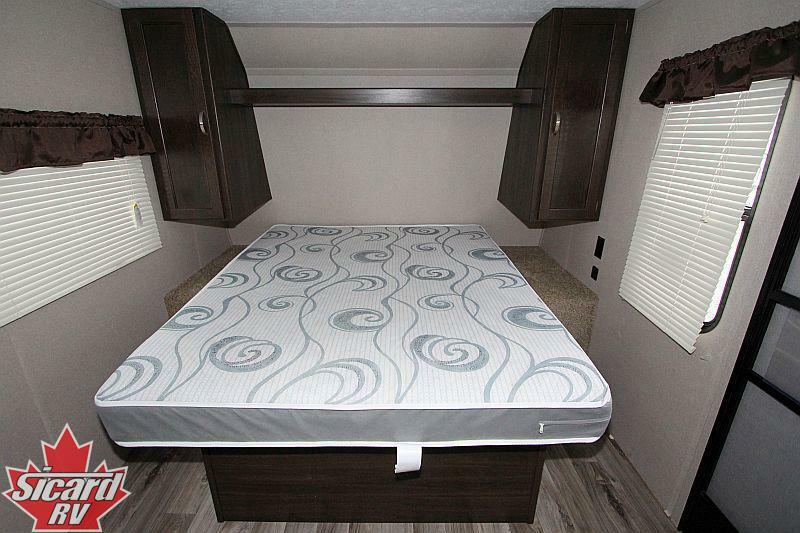 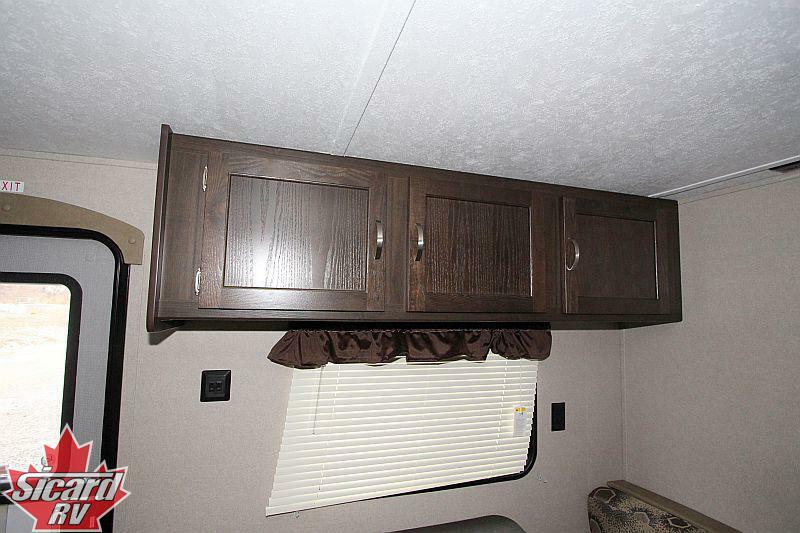 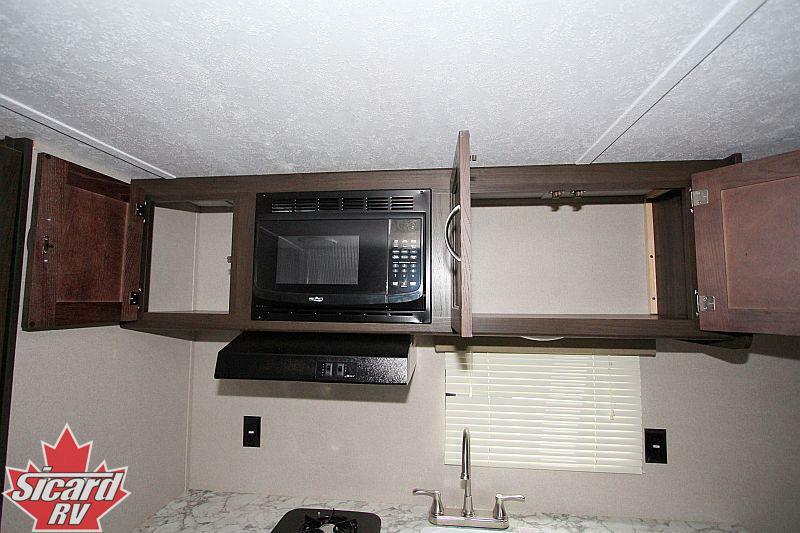 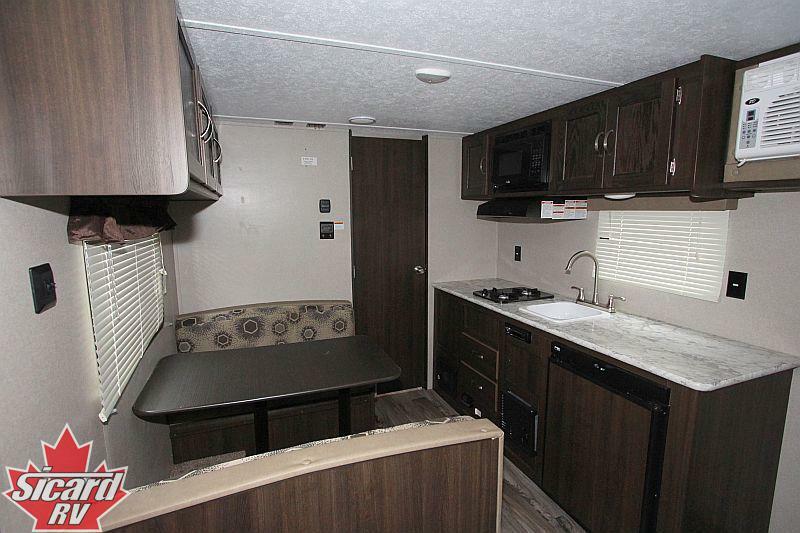 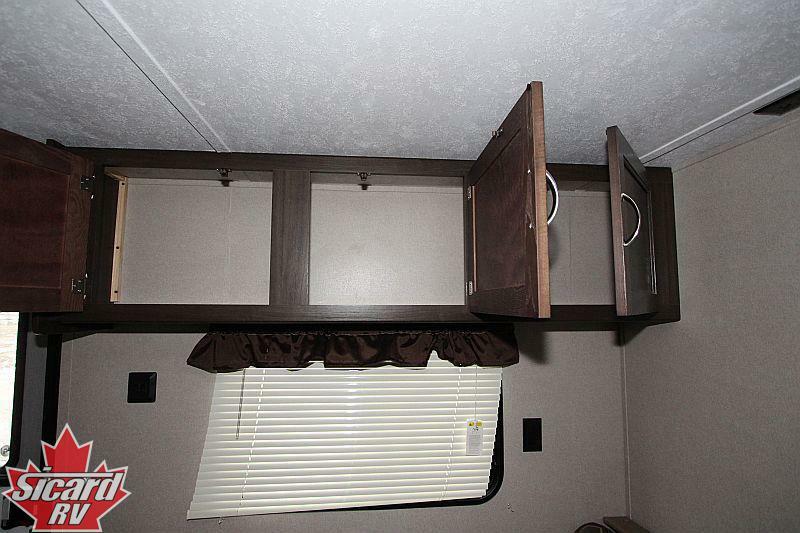 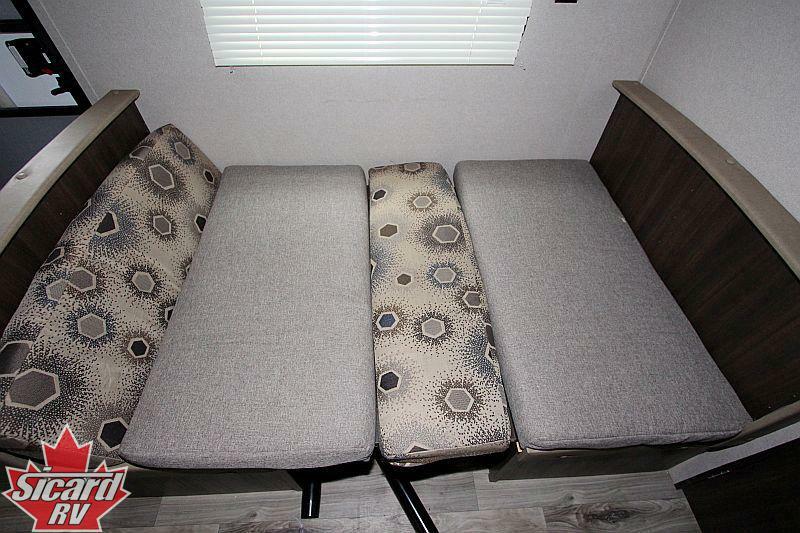 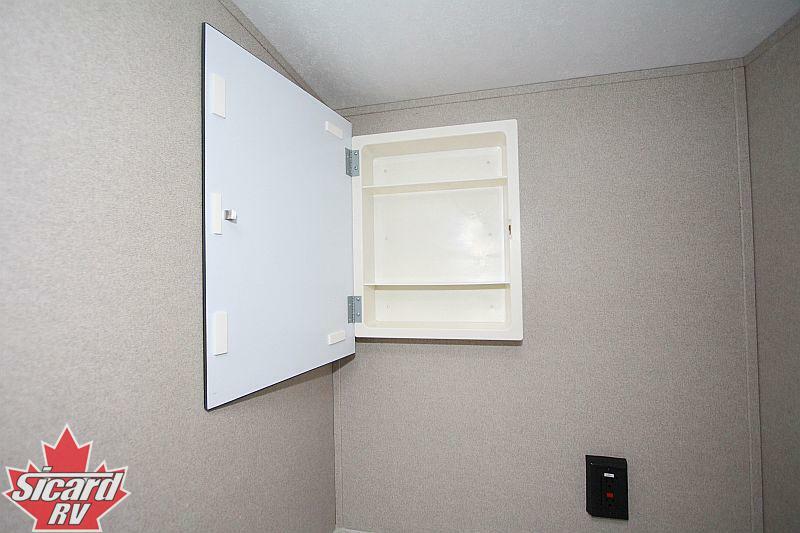 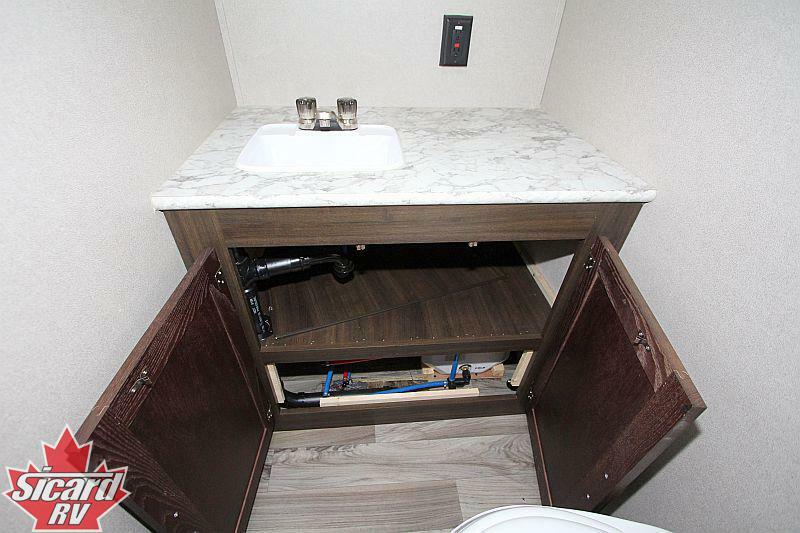 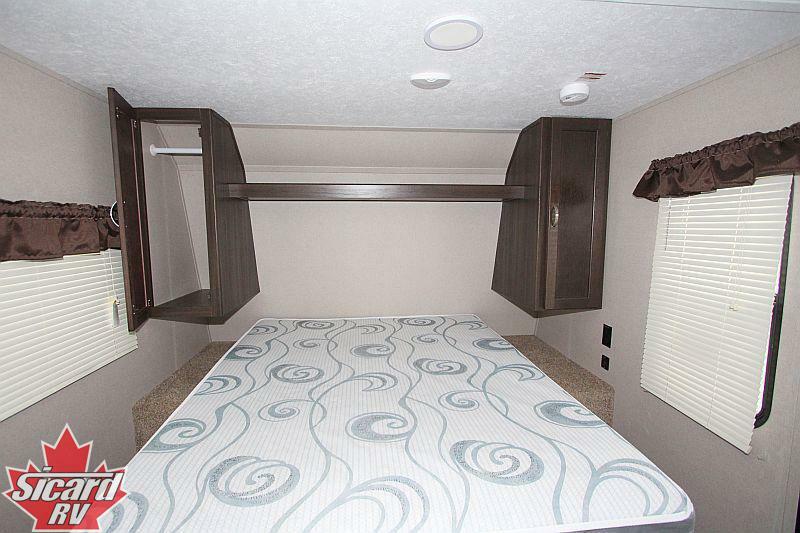 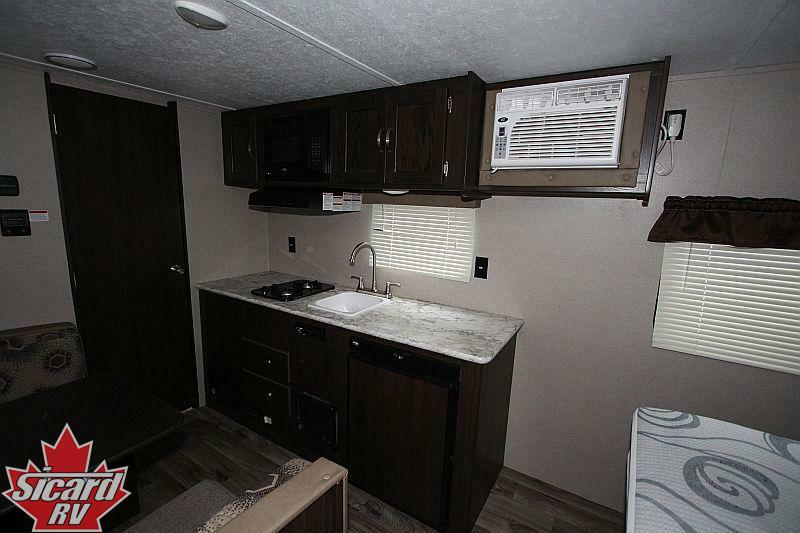 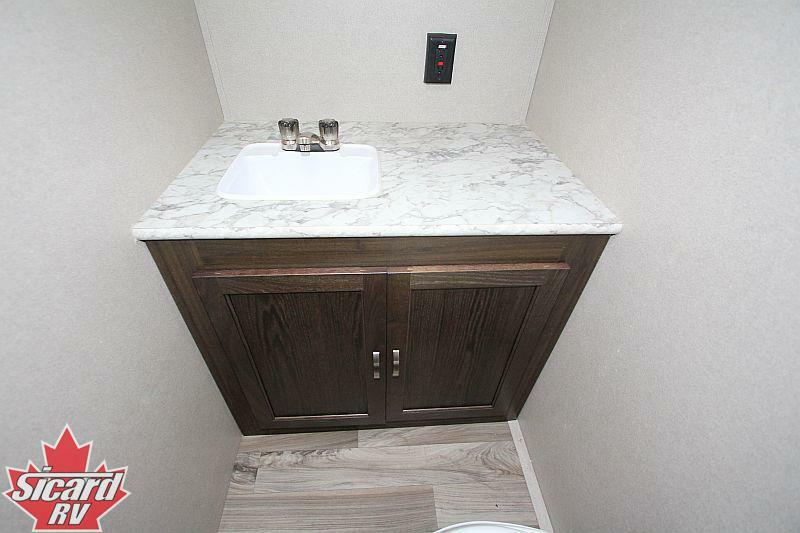 This travel traile features a four seat bench dinette, an awning & sleeps up to 2 people. 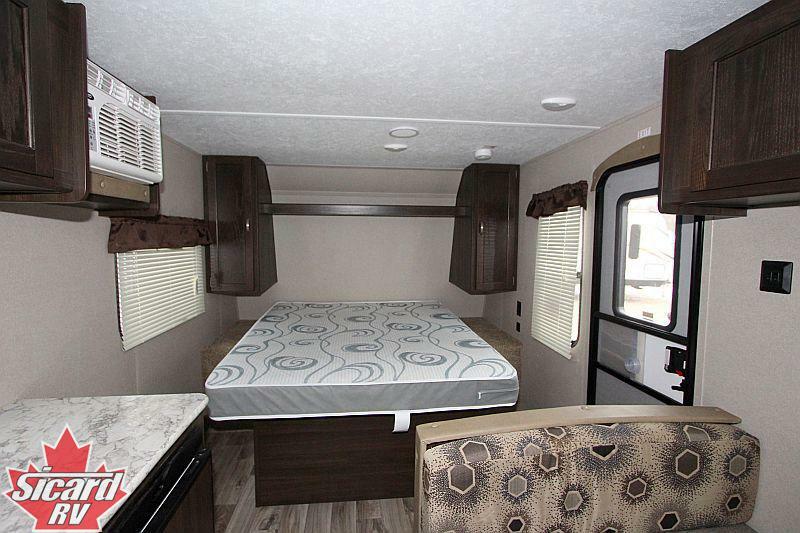 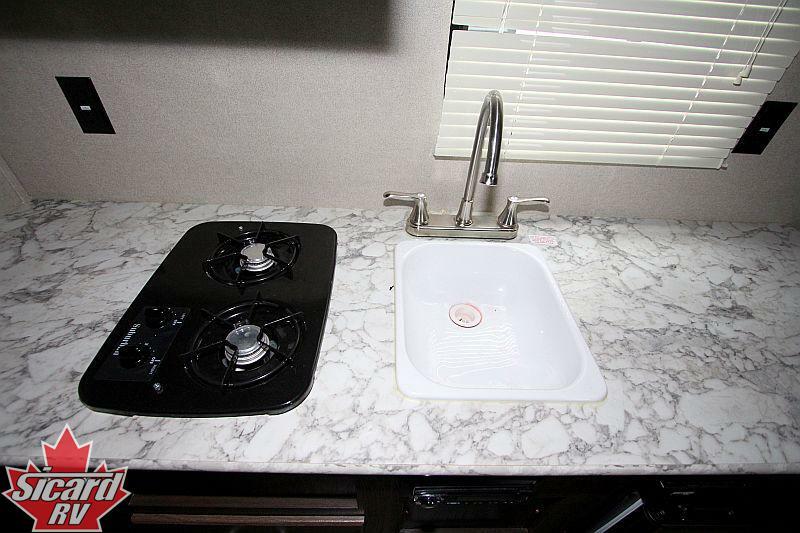 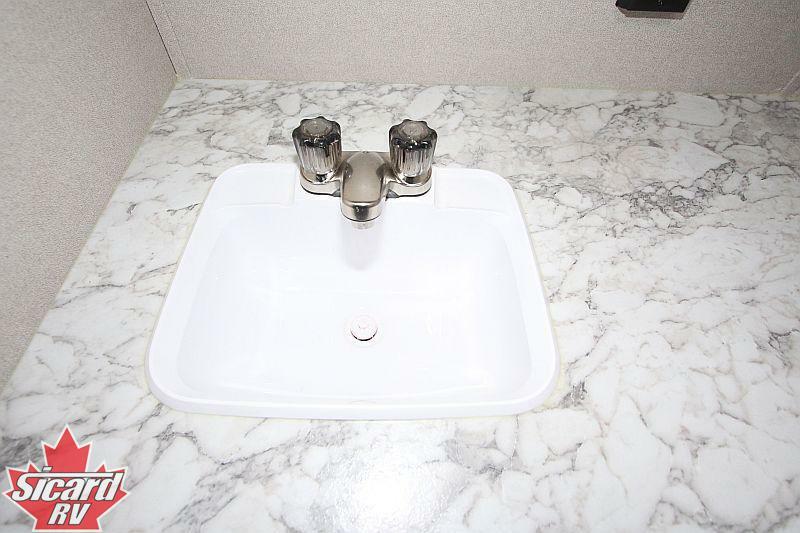 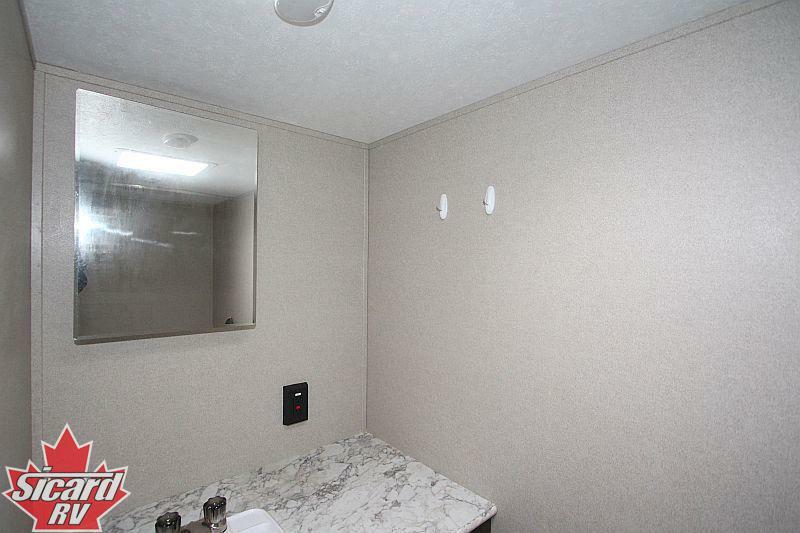 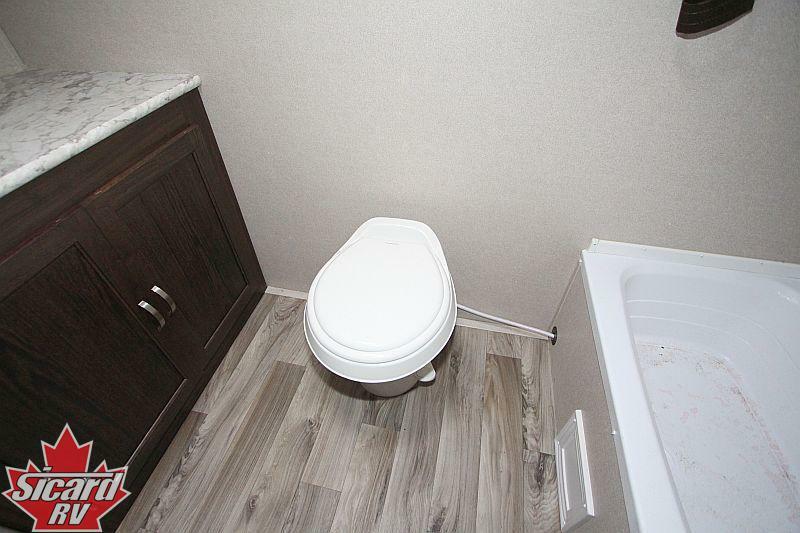 Start enjoying everything the RV lifestyle has to offer with an RV from Sicard RV. 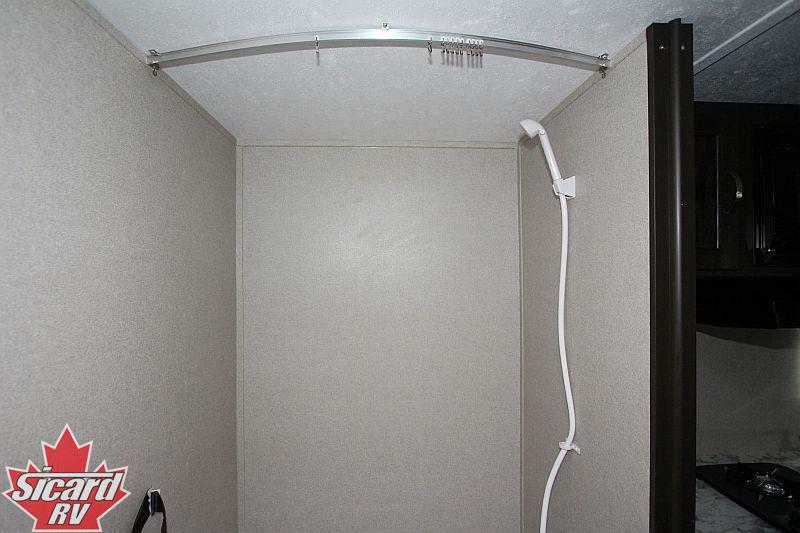 Ext Height (ft in): 10'2"